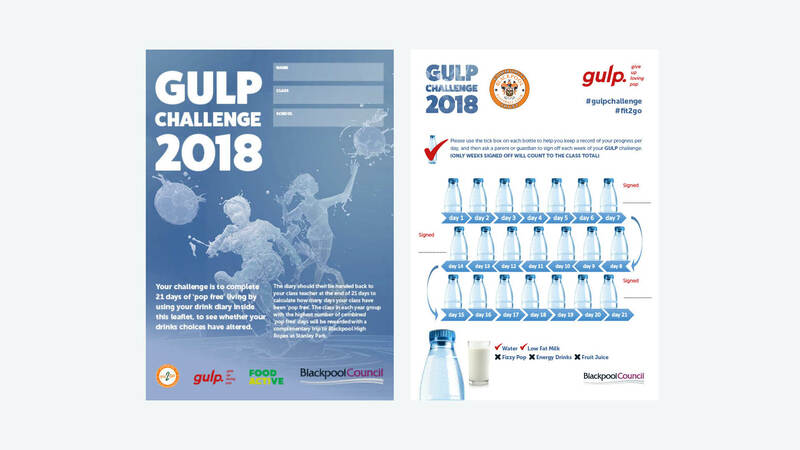 GULP is a campaign from Food Active that aims to raise awareness of the health harms associated with over consumption of sugary drinks. 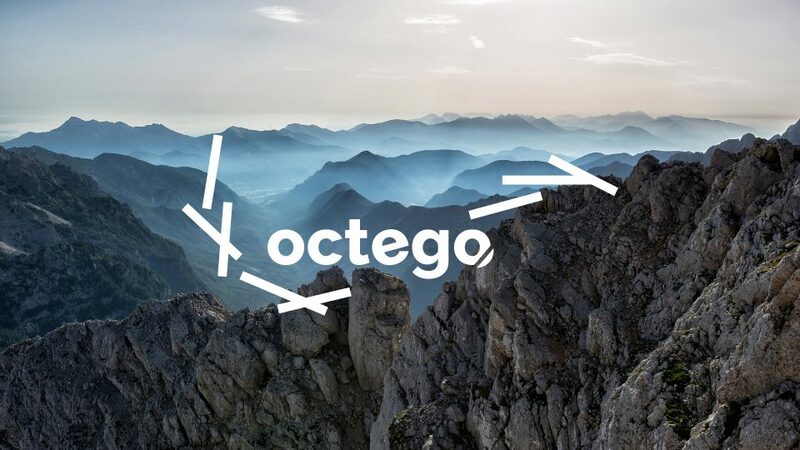 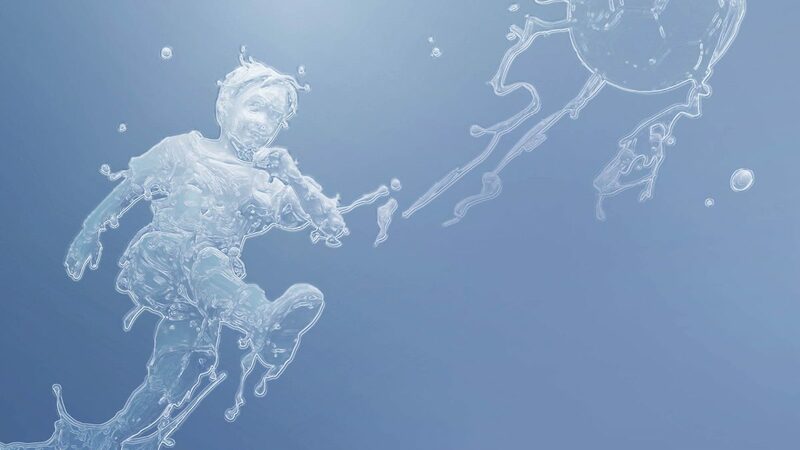 They approached Happy in 2018 to inject life in to an already existing marketing campaign that needed a boost. 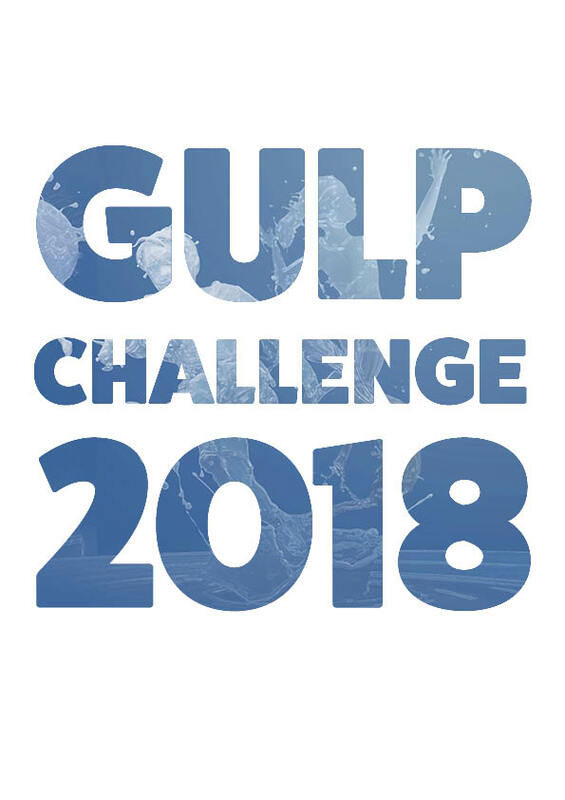 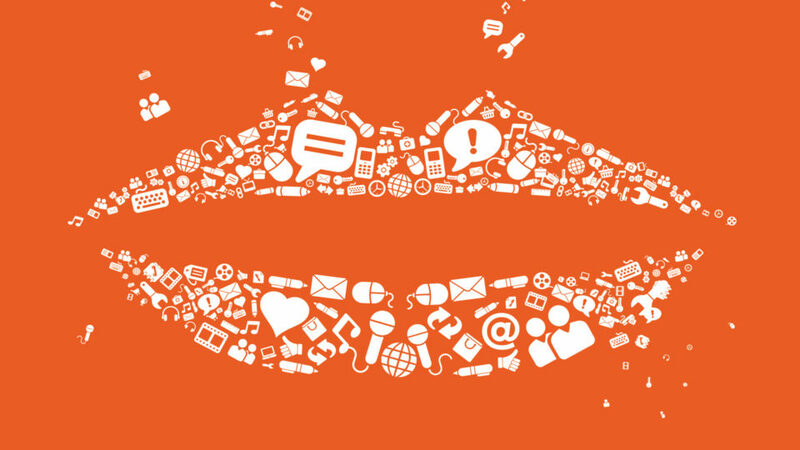 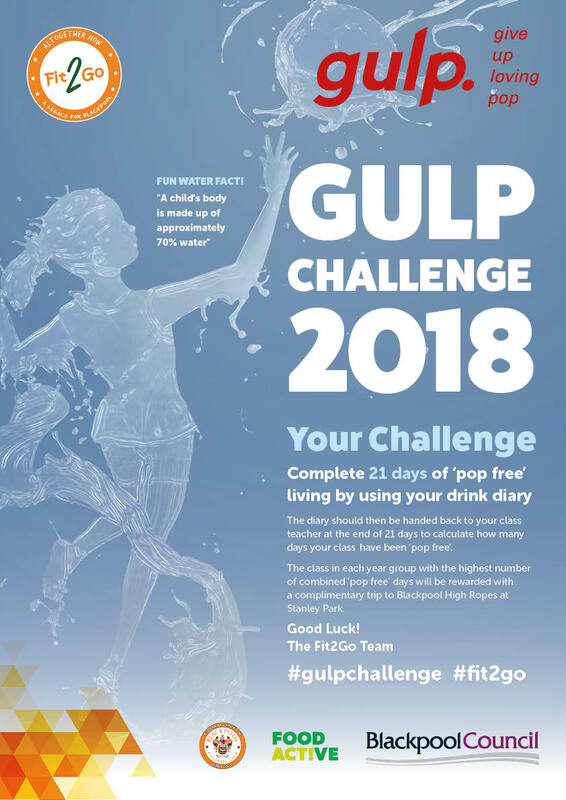 Rising to the GULP challenge, Happy created a variety of marketing collateral, posters, leaflets and a diary to support the campaign. 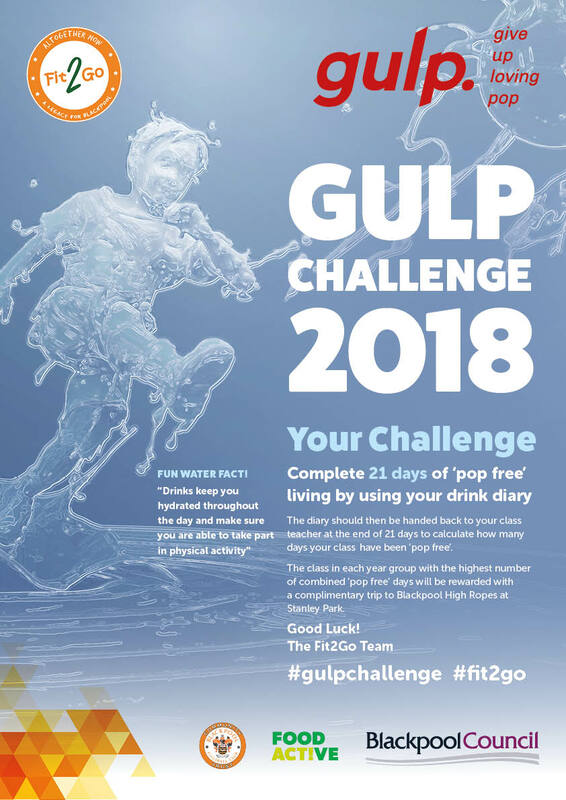 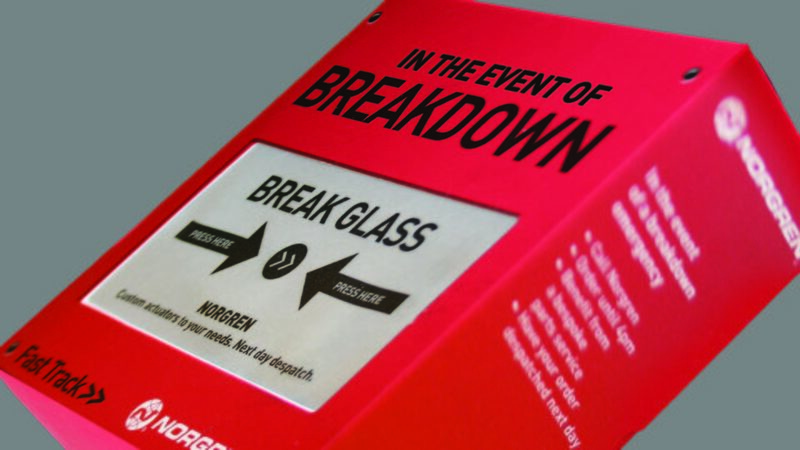 "The Happies took the time to get to know what we wanted and needed from our Gulp campaign.